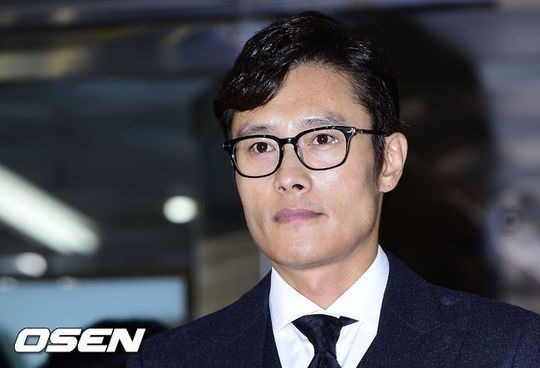 A legal dispute between top South Korean actor Lee Byung-hun and two women accused of blackmailing him is expected to heat up after the prosecution in charge of Lee filed an appellate brief with the Seoul Central District Court recently. The court said on Wednesday that the prosecution decided to appeal on the grounds that the sentence of the pair -- model Lee Ji-yeon and ex-GLAM member Kim Da-hee -- was too lenient when considering the social implications of the issue. The court will screen the appeal and may dismiss it if there is no reason to appeal. Things got more complicated as Lee Byung-hun unexpectedly shifted his position and requested a pardon for the women early this month. The court is set to make the final decision after comprehensively considering the prosecution’s appellate brief and Lee’s pardon request. Lee Ji-yeon and her accomplice Kim were sentenced last month to one year and two months, and one year, respectively, on charges of blackmailing the high-profile celebrity.